Salman Khan is currently busy shooting for the upcoming film Dabangg 3 in Madhya Pradesh. But the Bollywood star has once again landed himself in trouble. A notice has been issued to the Archaelogical Survey of India (ASI) to Salman Khan. 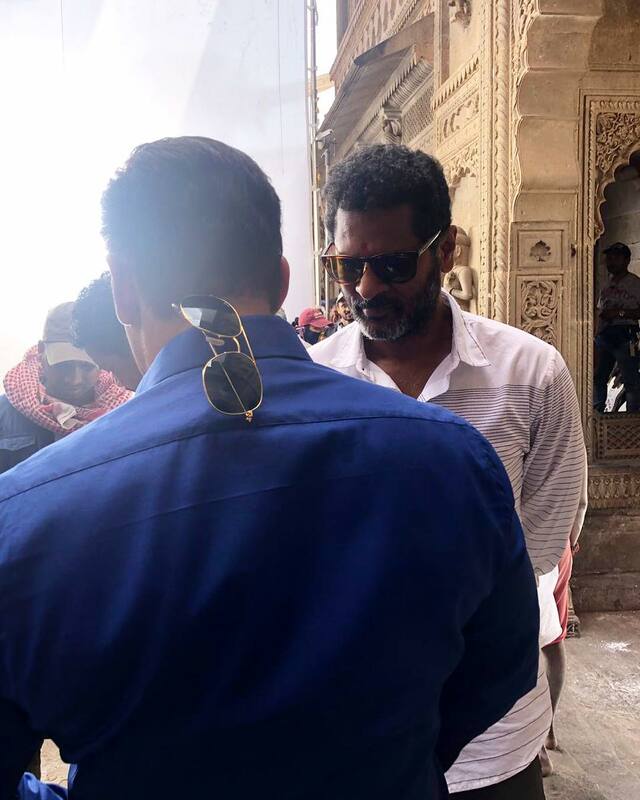 The ASI has ordered Salman Khan and his team to remove two set pieces of the film that were constructed at the historic Jal Mahal in Mandu, Madhya Pradesh. The notice that has been issued has mentioned a clause that the film’s shooting might get cancelled if the makers do not pay attention to the above directive. Reports say that the production house was being informed about the same but no action was taken on their side. The notice has also mentioned that the film crew have violated the norms of the Ancient Monument and Archeological Sites and Remains Acts 1959 by constructing a site there. Moreover the team has also been accused of damaging an antique figurine at one of the forts that is located nearby the river Narmada in the town of Maheshwar. An eyewitness said that the figurine was damaged when the sets of the film was being removed from the fort. Dabangg 3 is directed by Prabhu Deva and produced by Salman Khan and Arbaaz Khan.